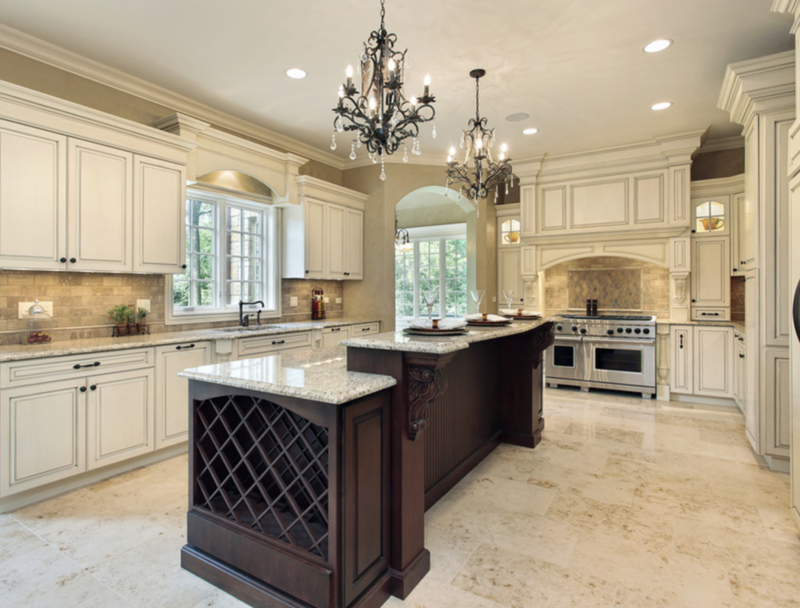 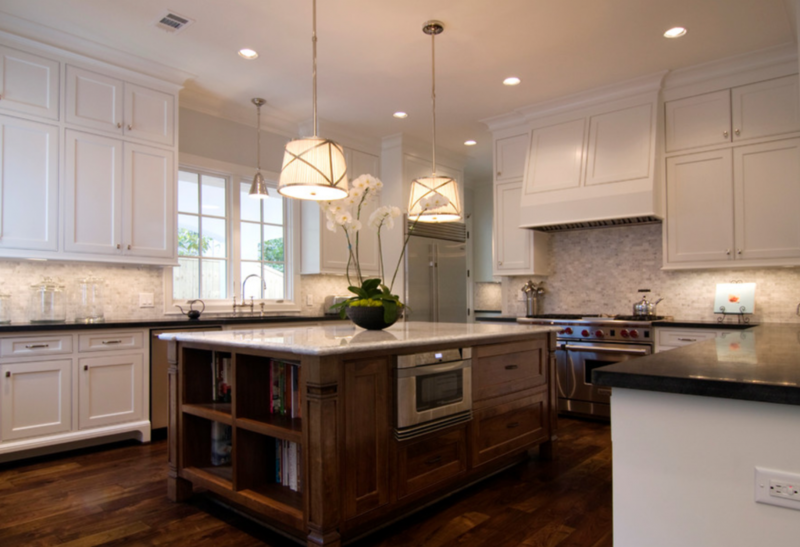 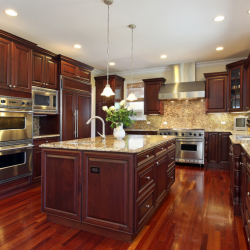 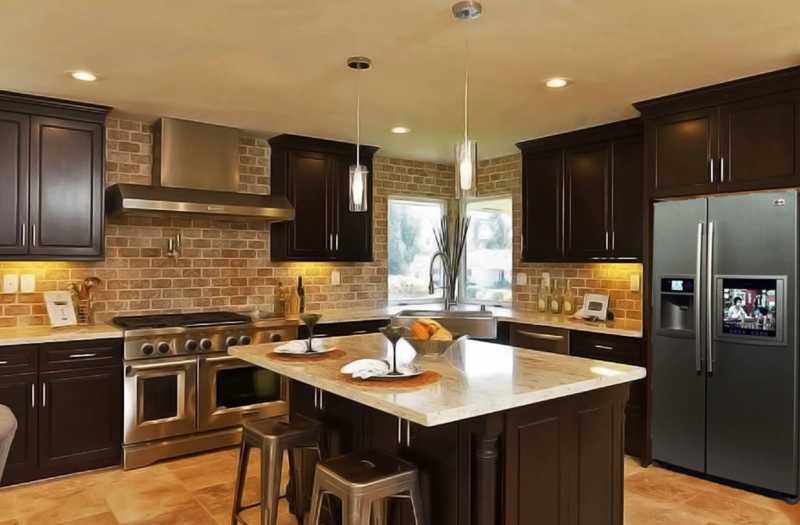 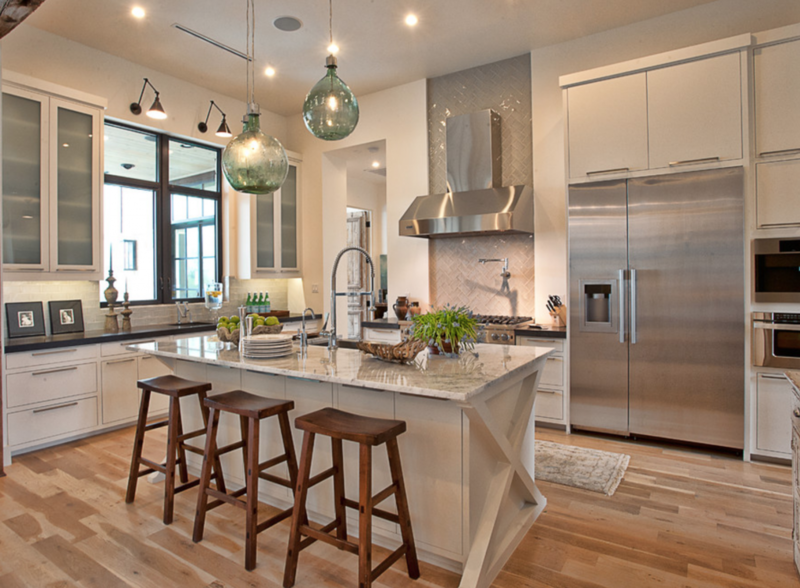 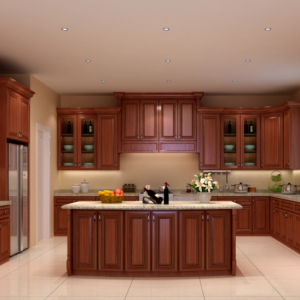 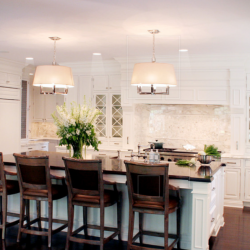 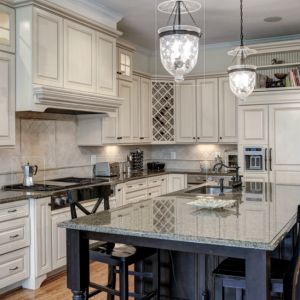 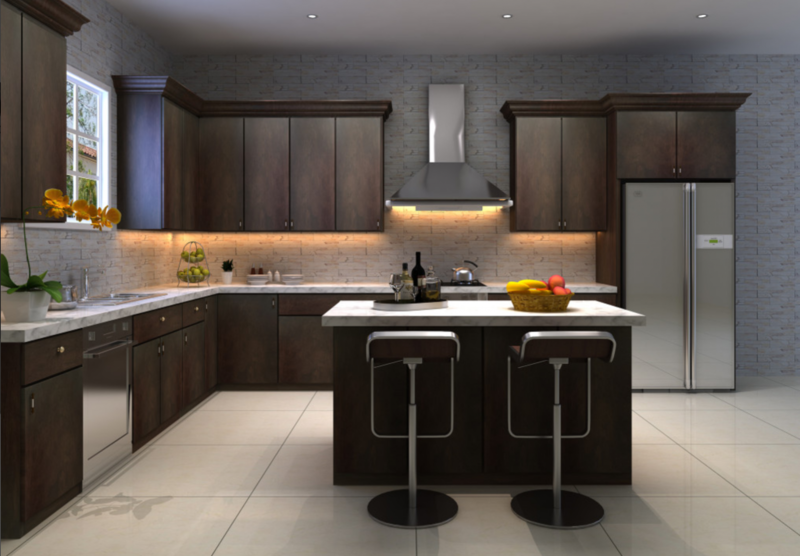 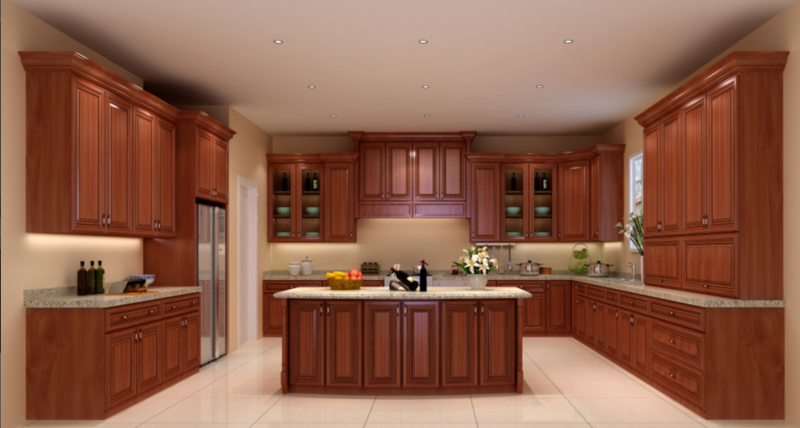 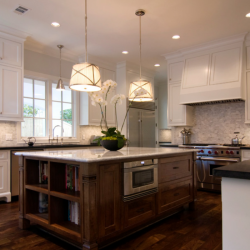 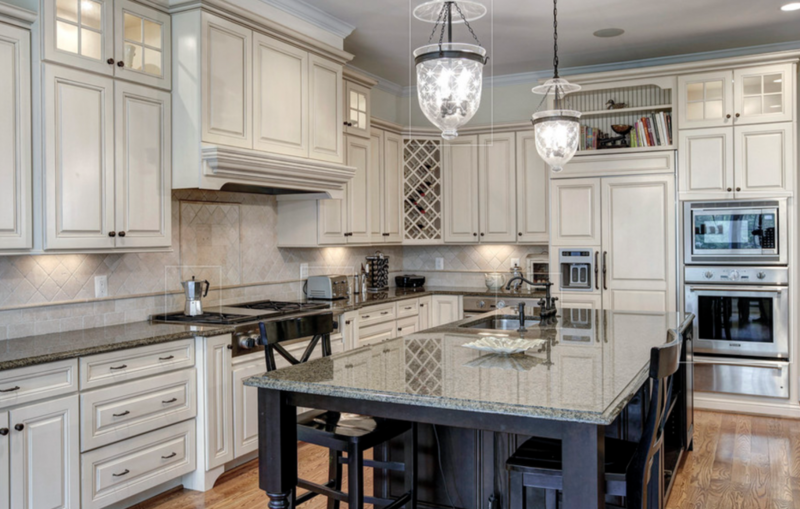 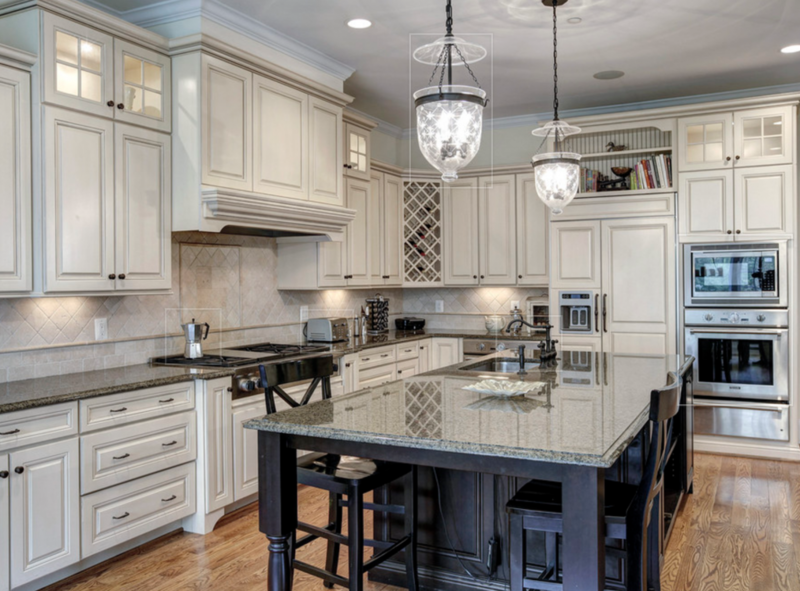 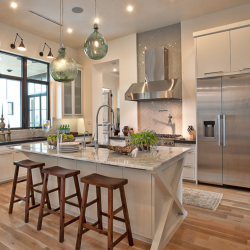 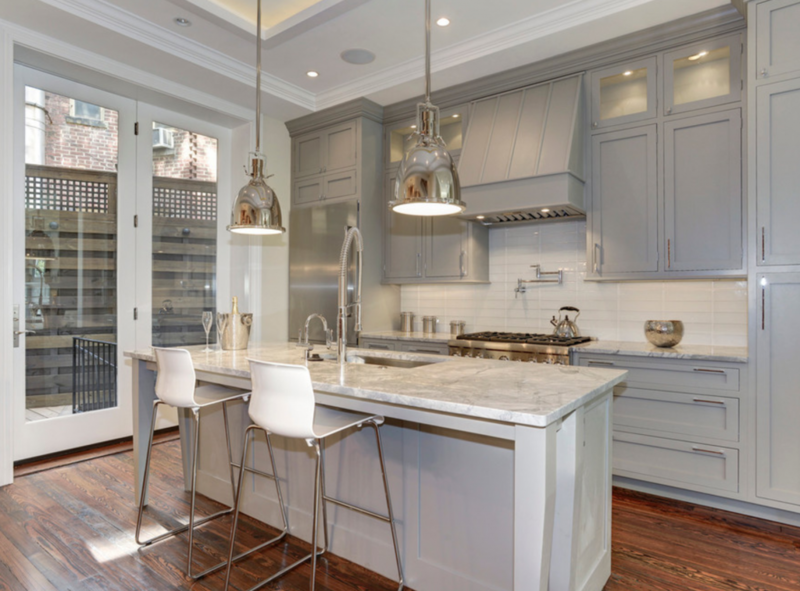 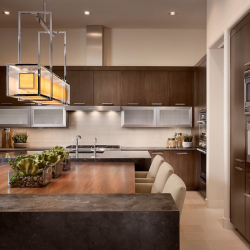 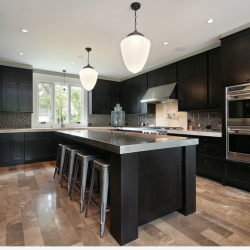 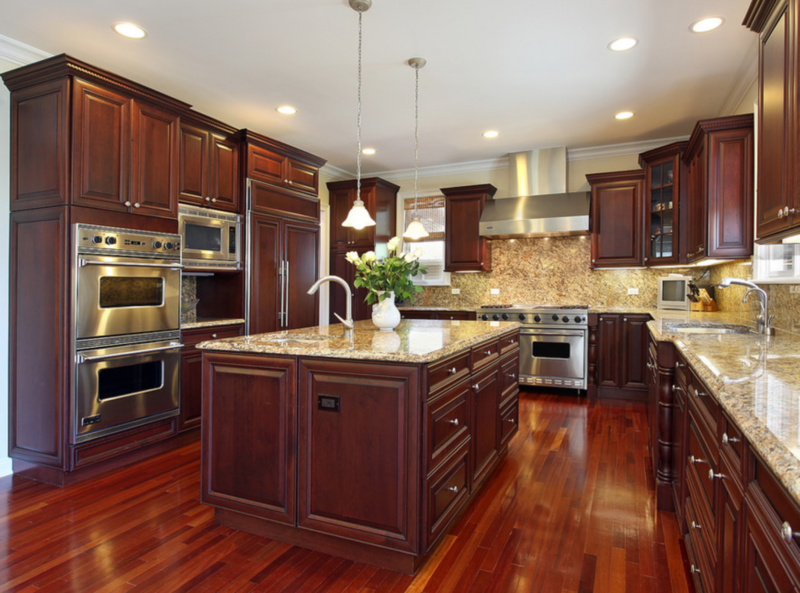 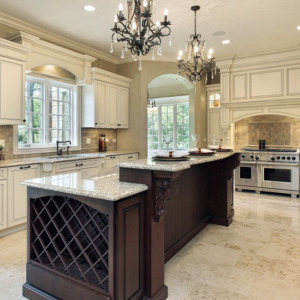 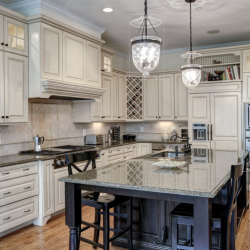 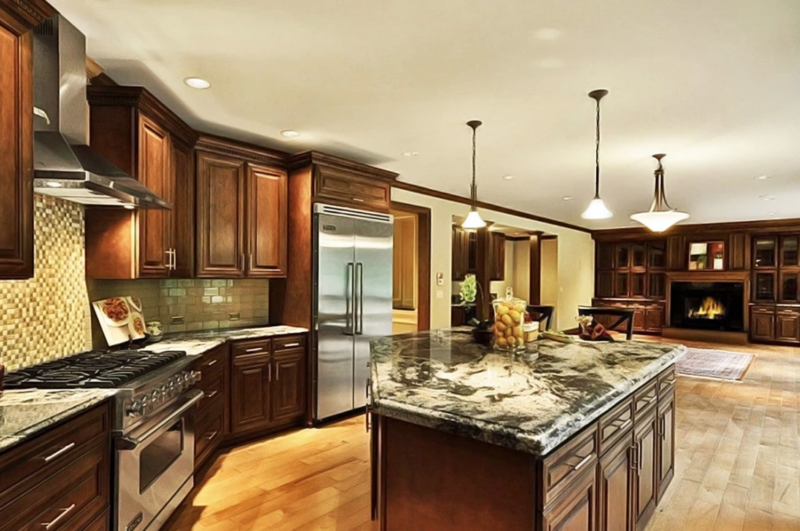 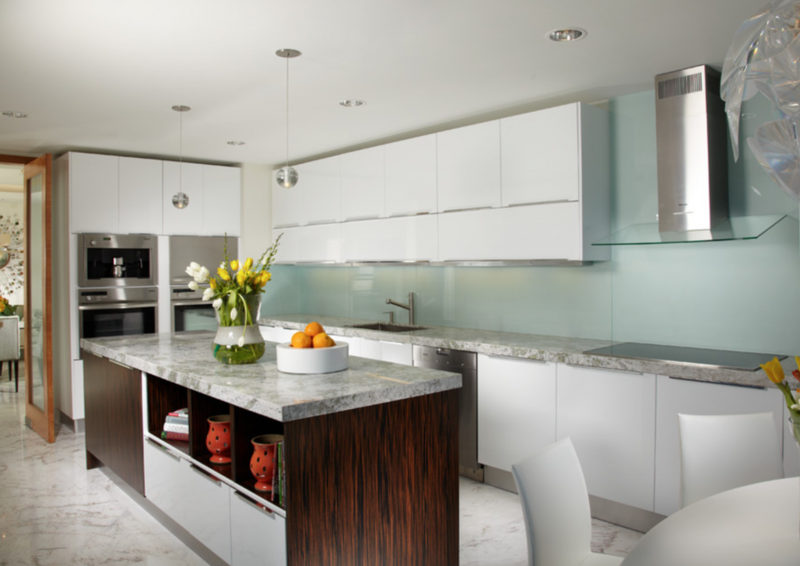 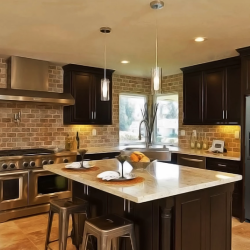 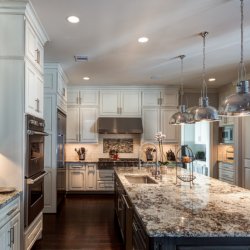 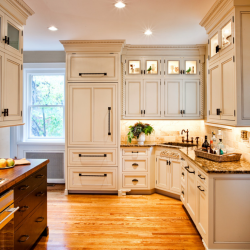 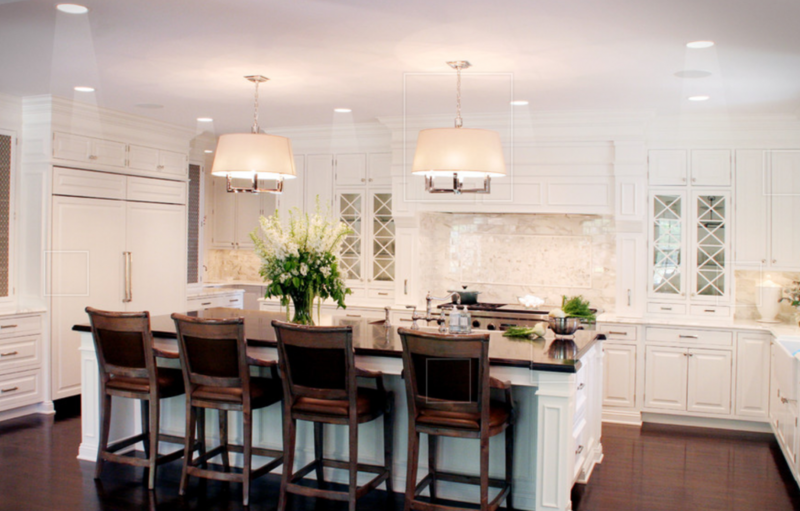 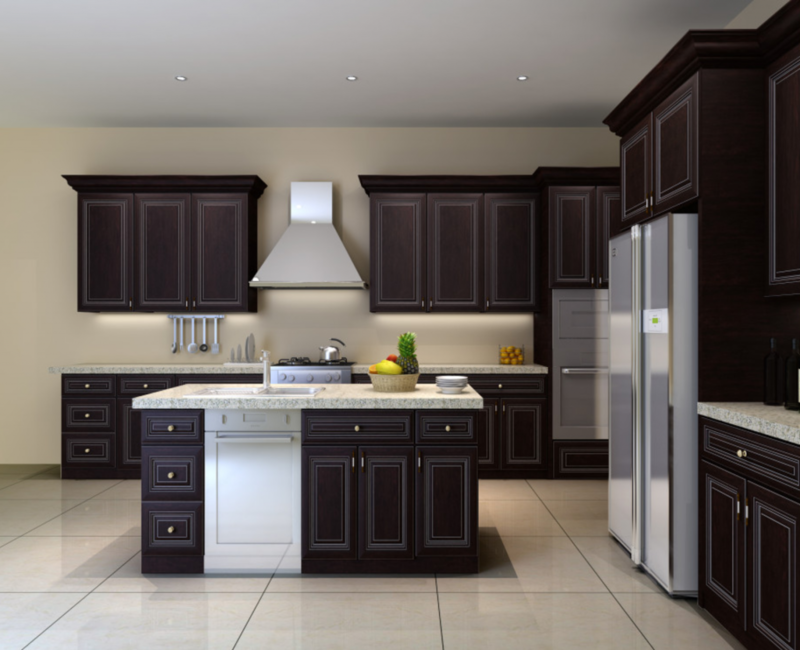 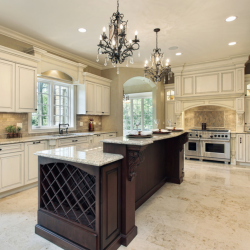 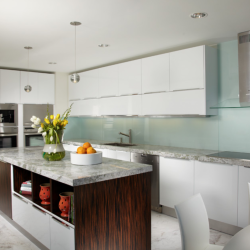 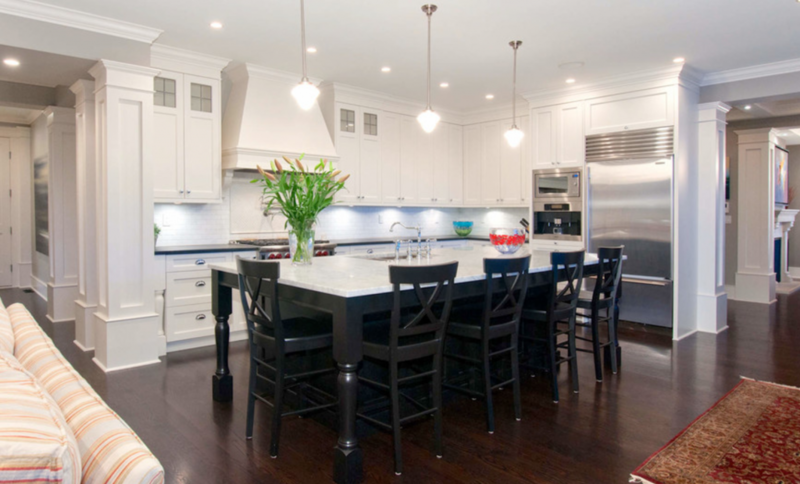 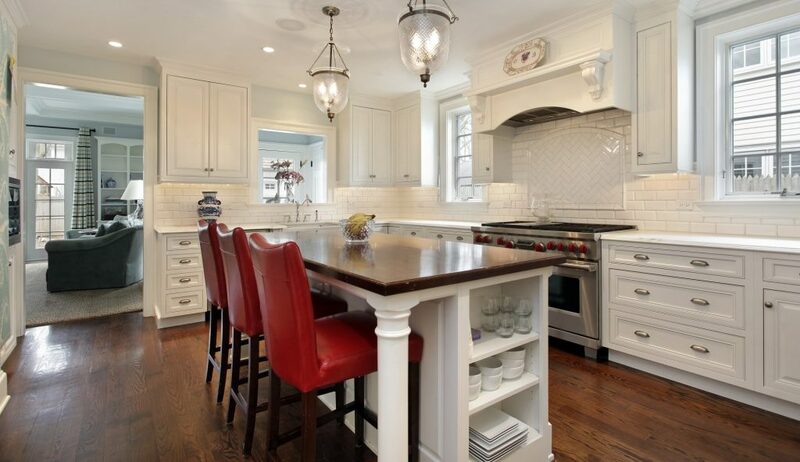 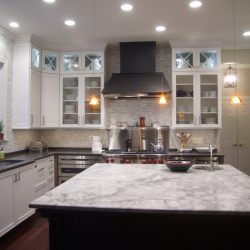 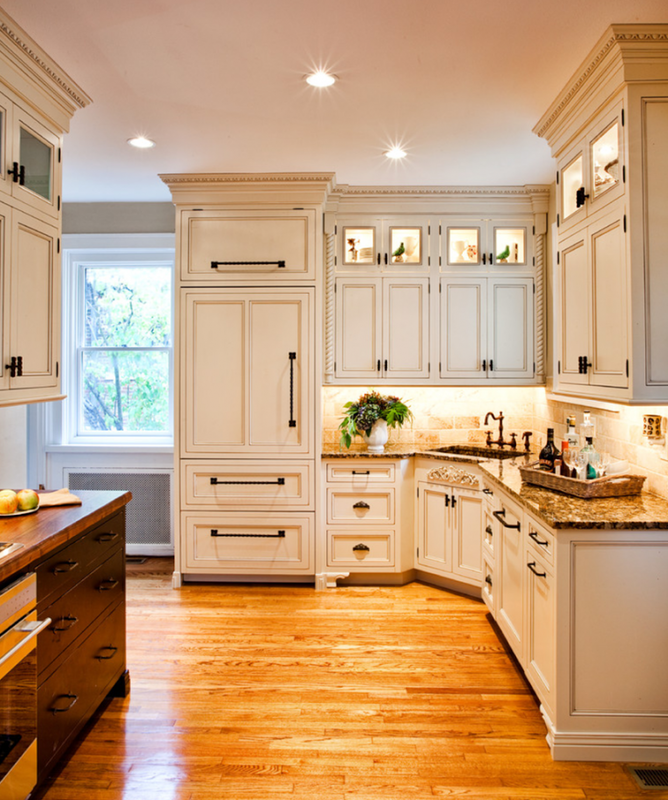 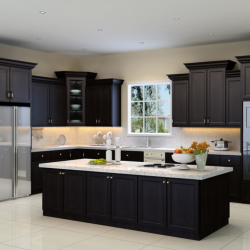 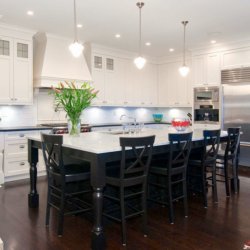 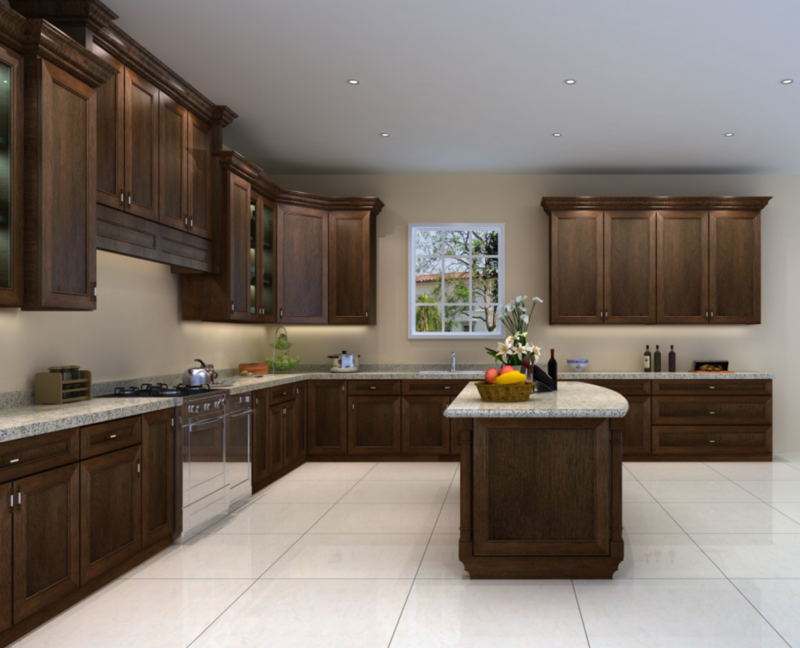 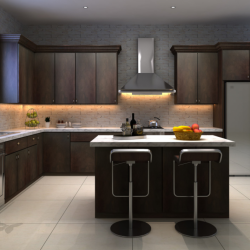 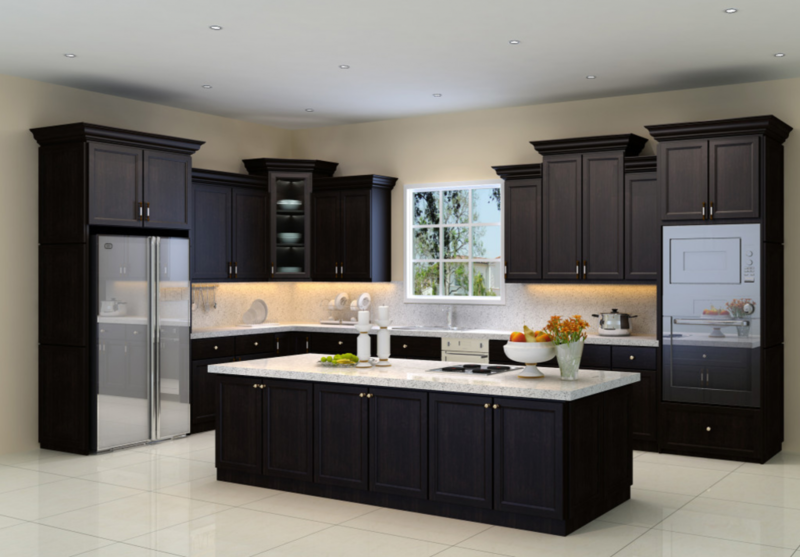 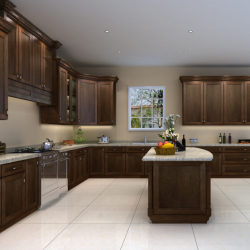 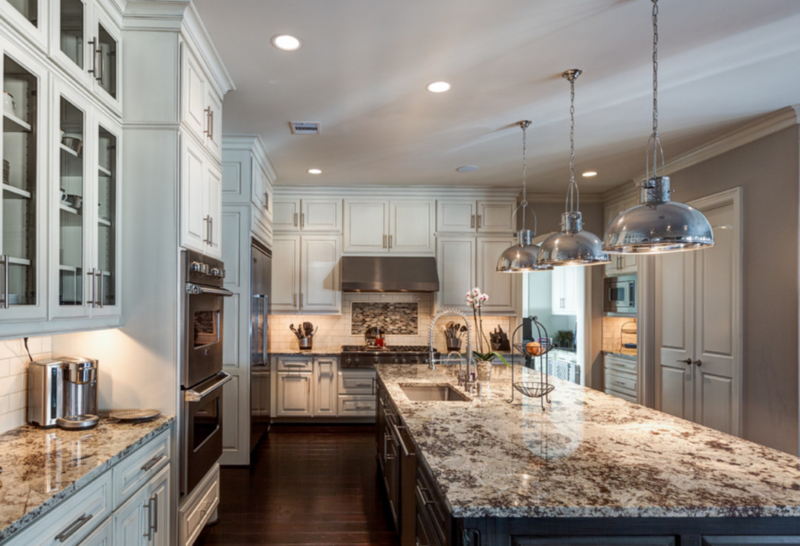 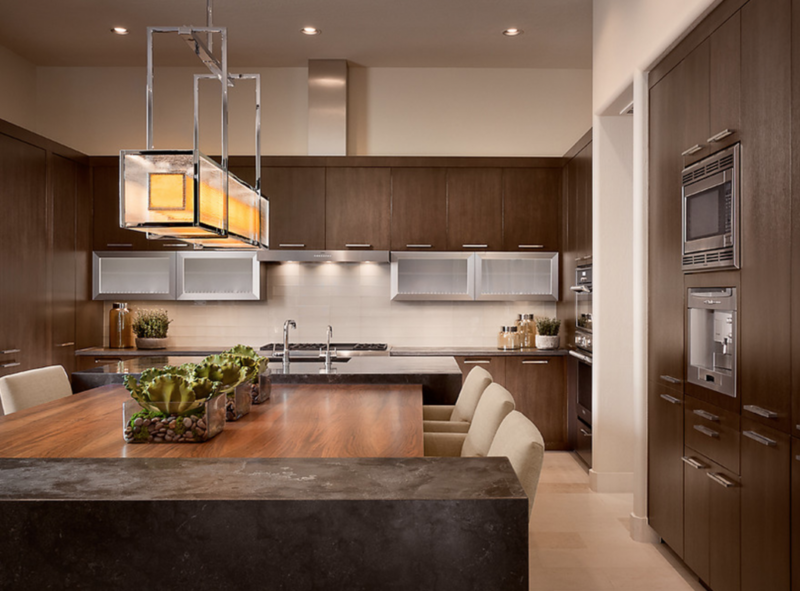 Houston Kitchen & Bath Cabinets is Houston’s Premier Kitchen Cabinet & Countertop Remodeling company. 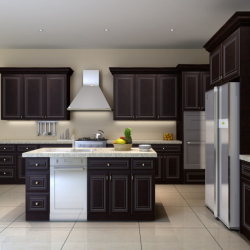 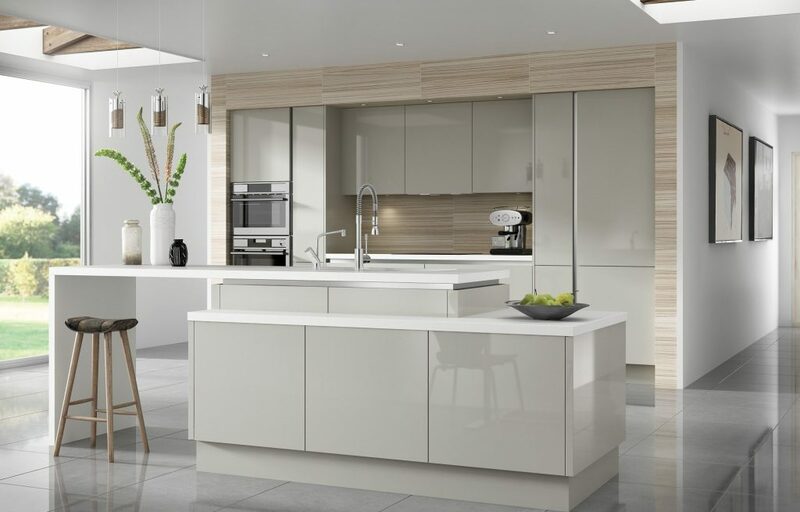 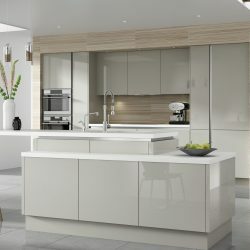 Our professional team of contractors can help you achieve the kitchen and bathroom looks that you want. 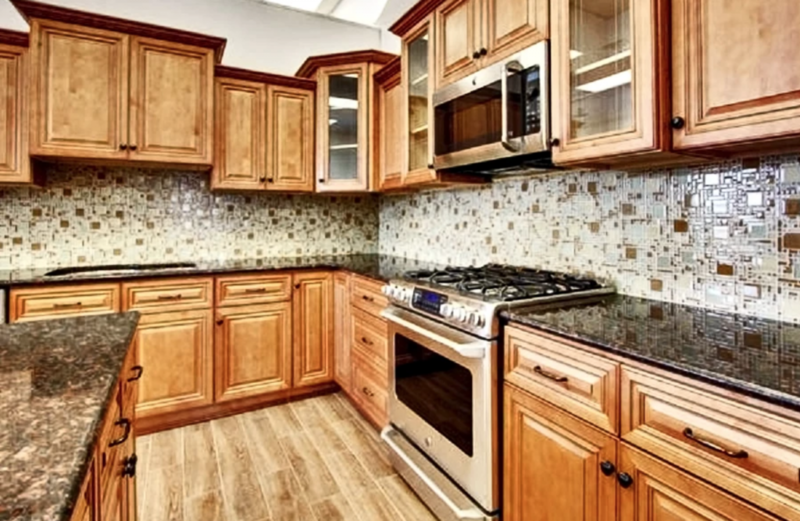 The best part is that it's so affordable. 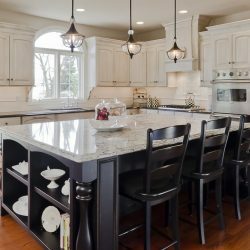 Trust your home renovation needs to us! 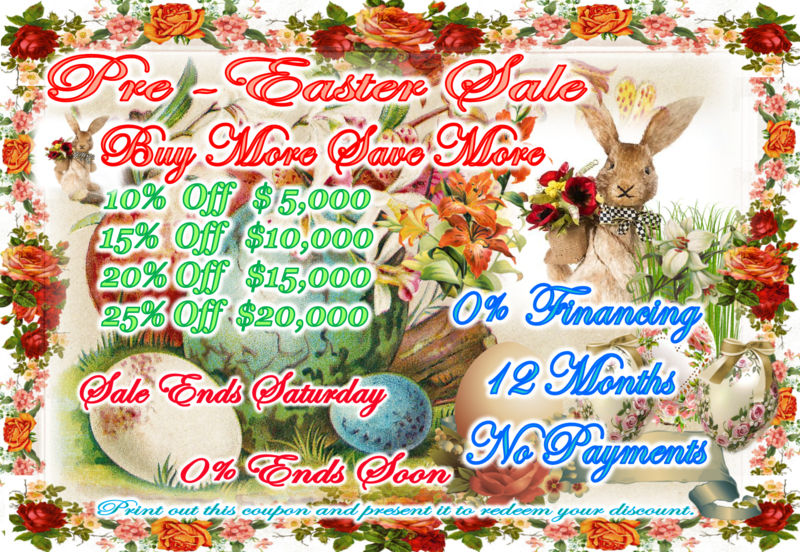 Take advantage of our everyday wholesale prices. 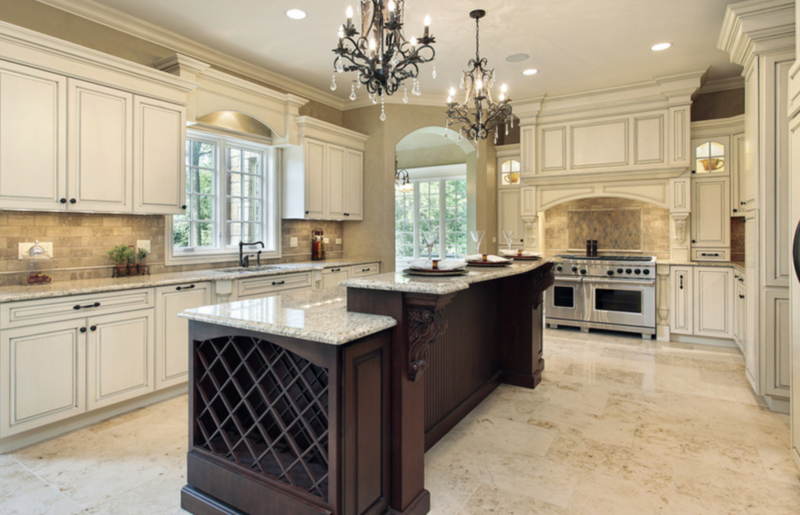 We sell luxury for less! 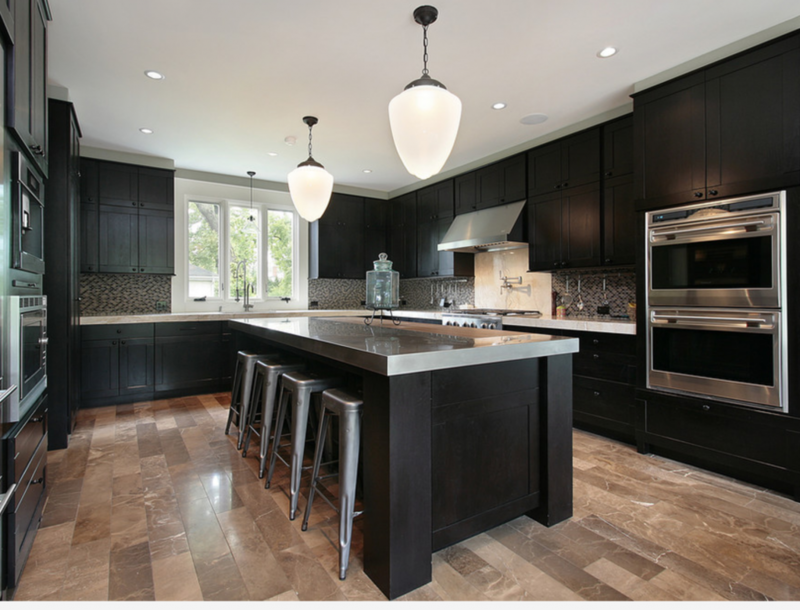 Need a complete kitchen or bathroom renovation? 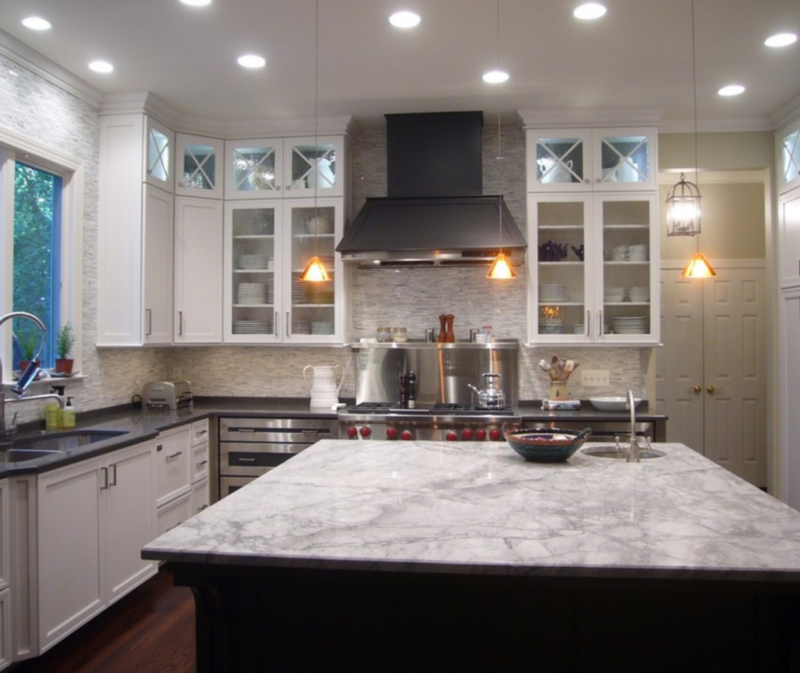 We can help you design and build a new remodeled kitchen or bathroom remodel that you will love! 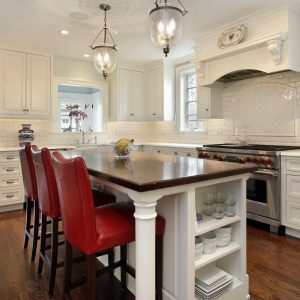 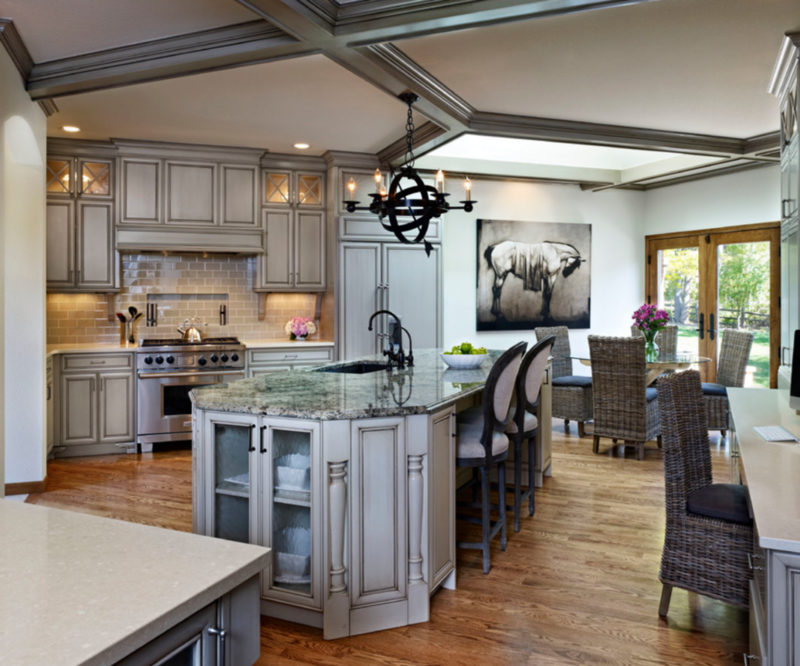 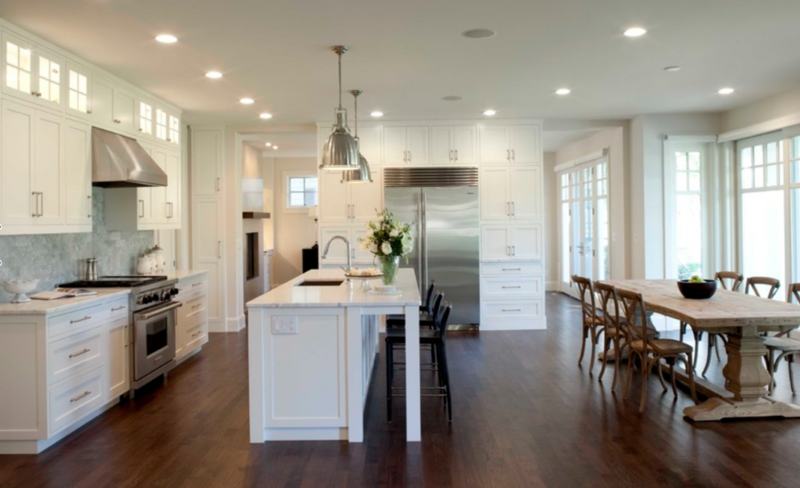 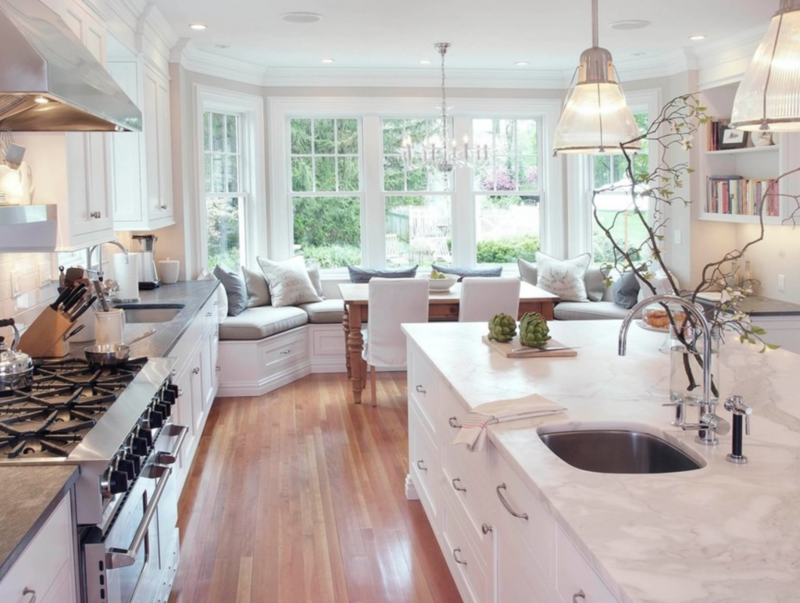 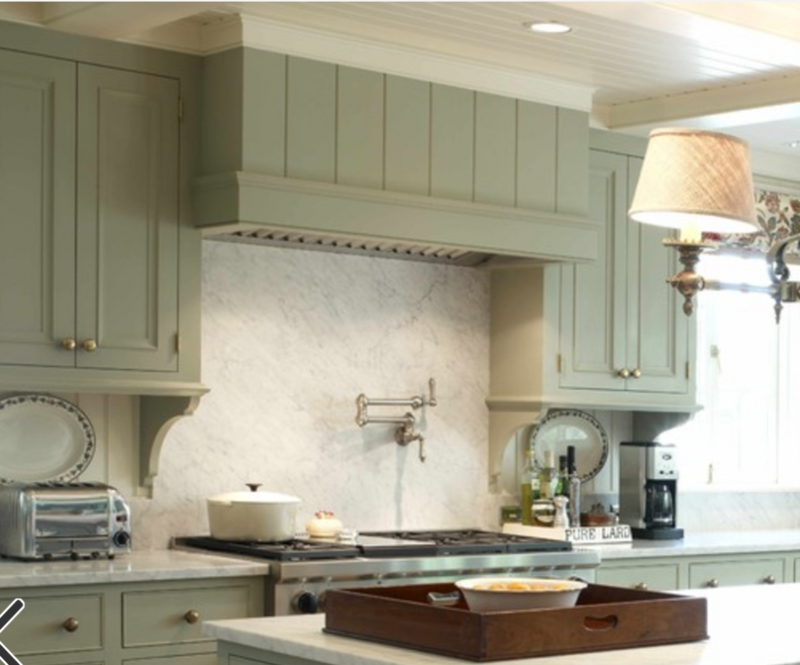 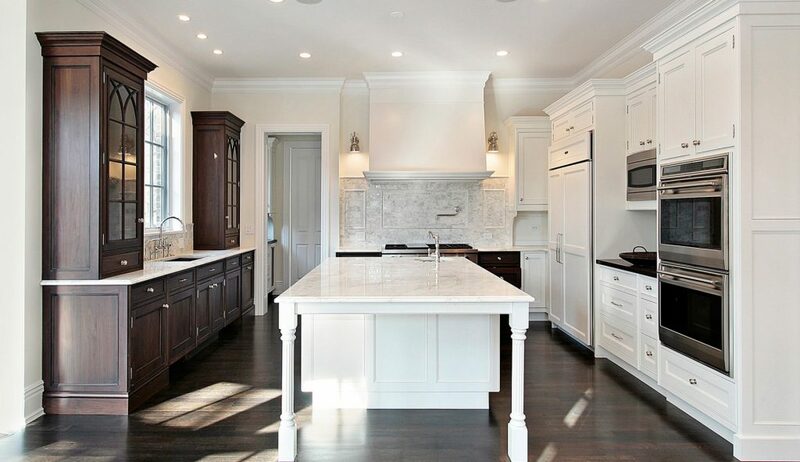 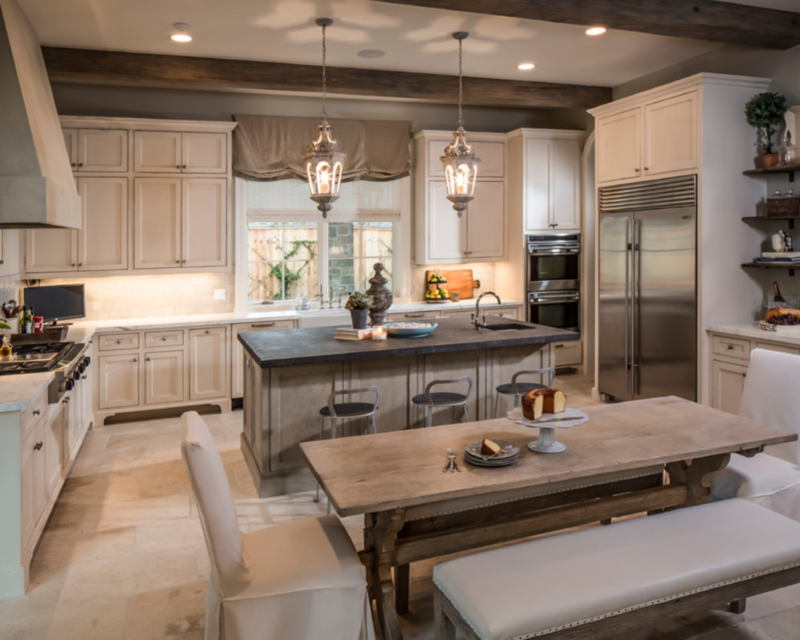 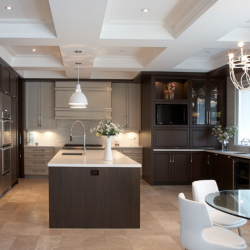 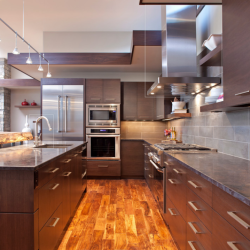 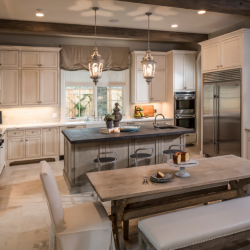 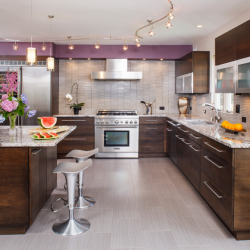 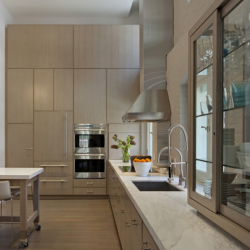 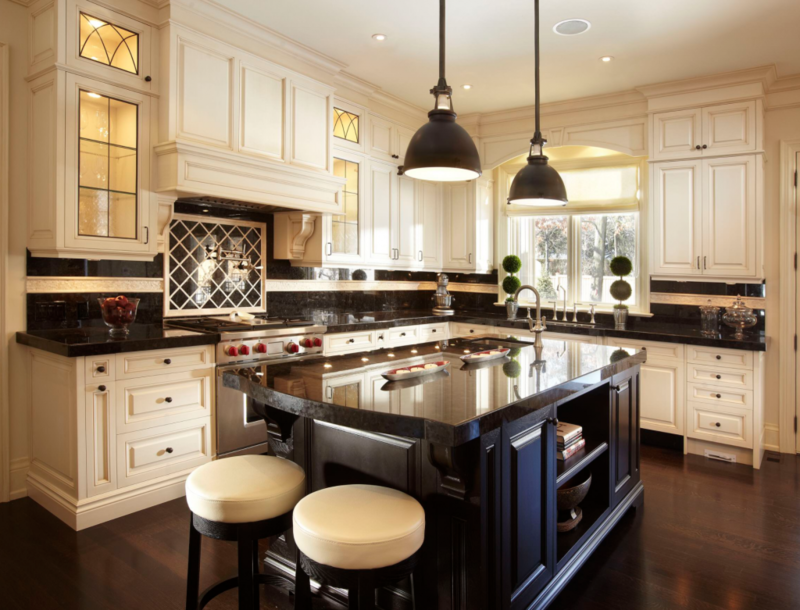 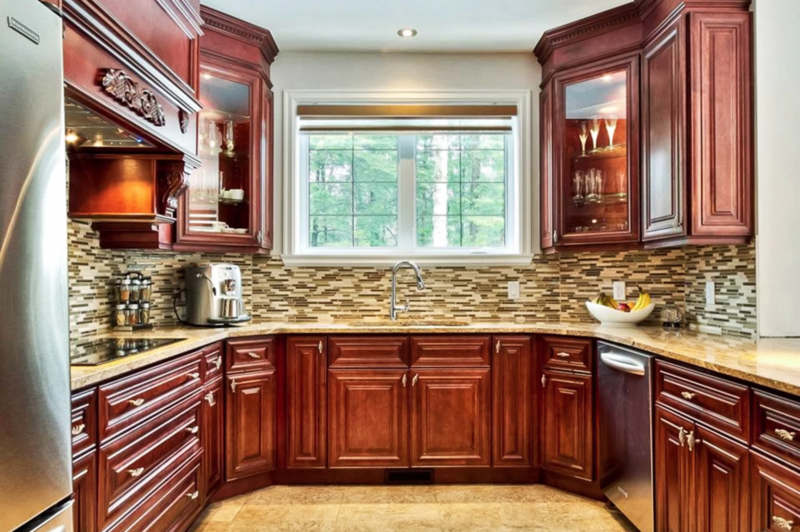 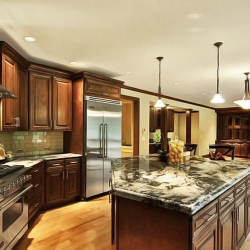 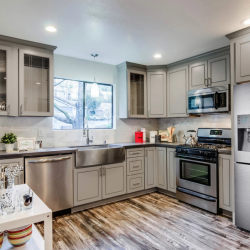 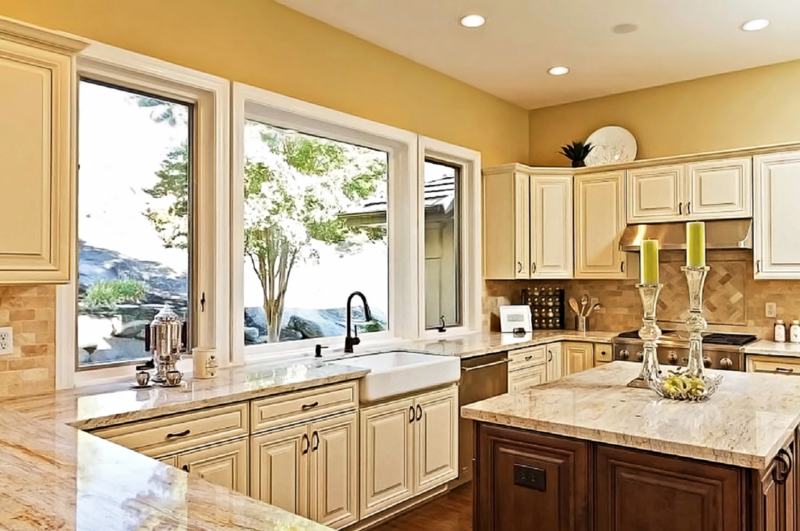 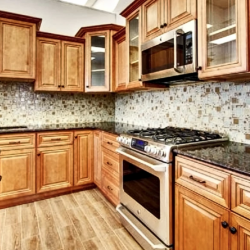 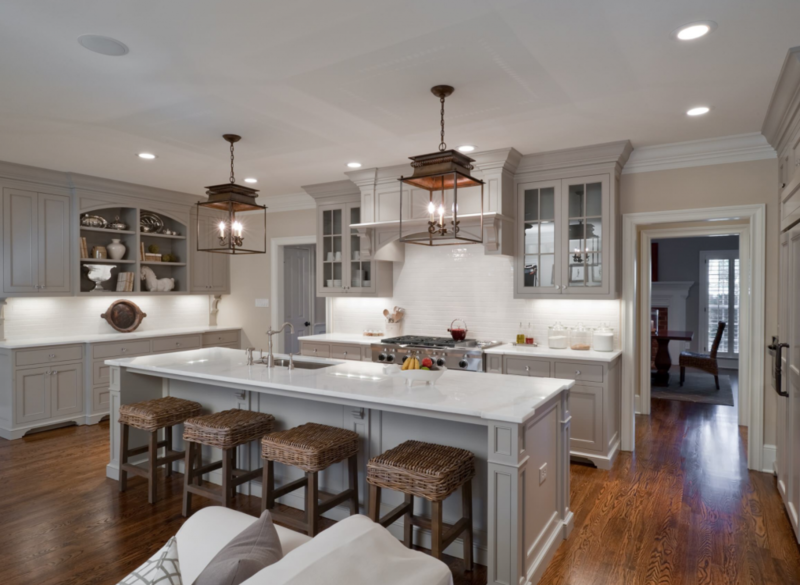 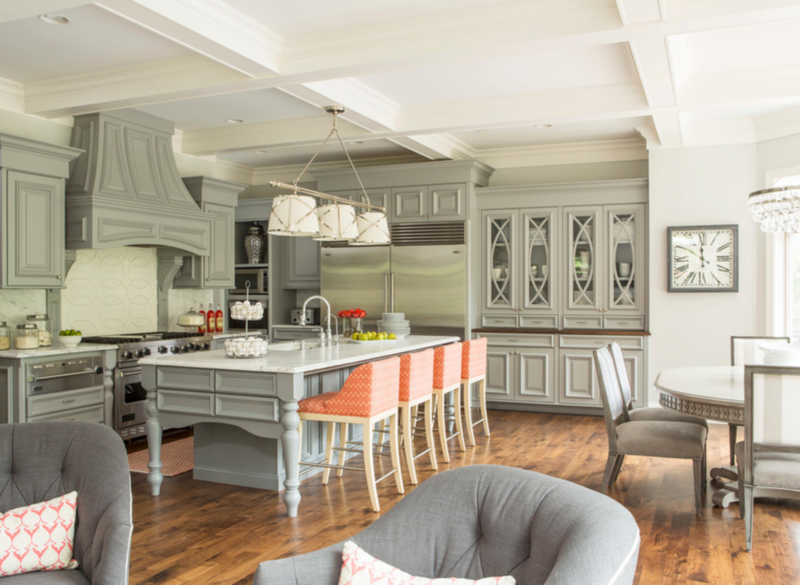 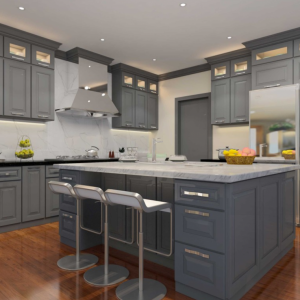 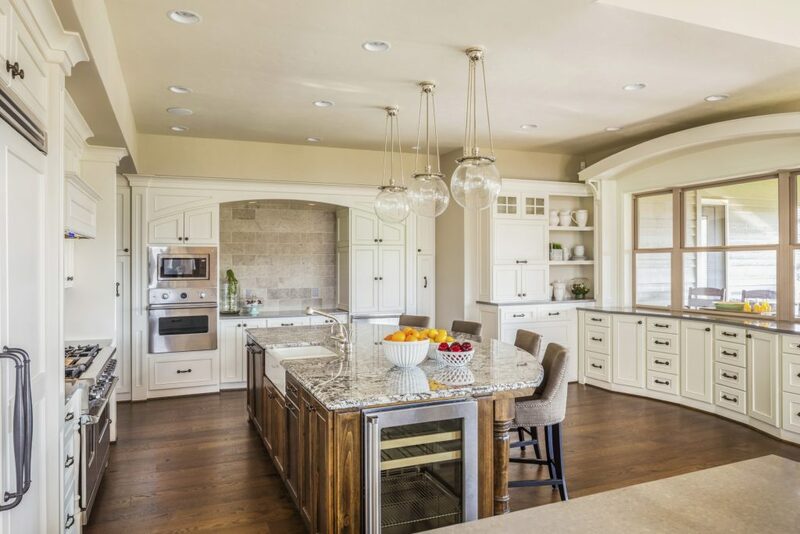 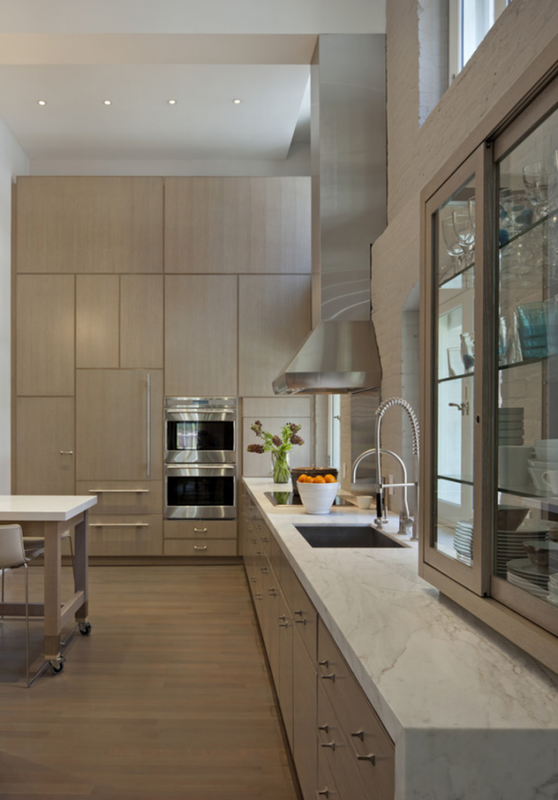 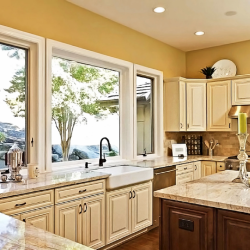 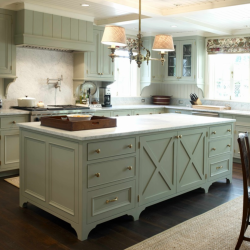 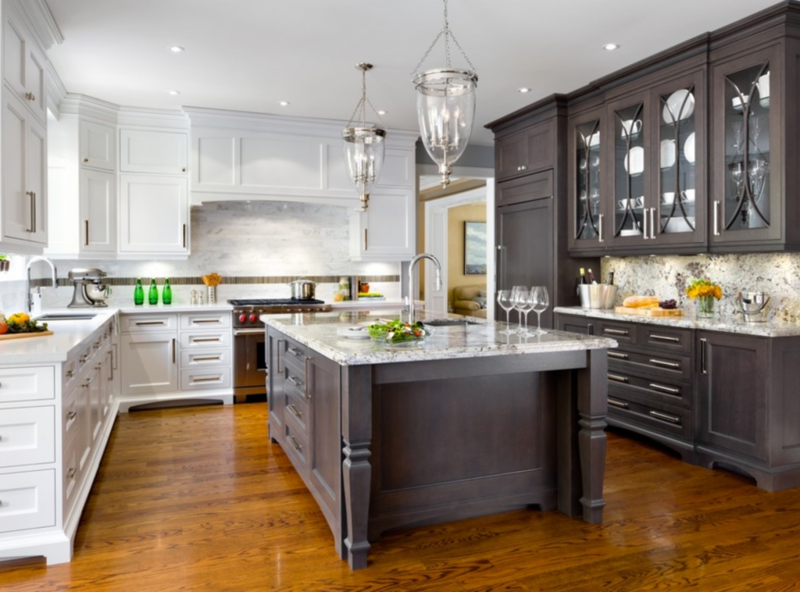 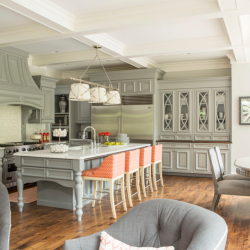 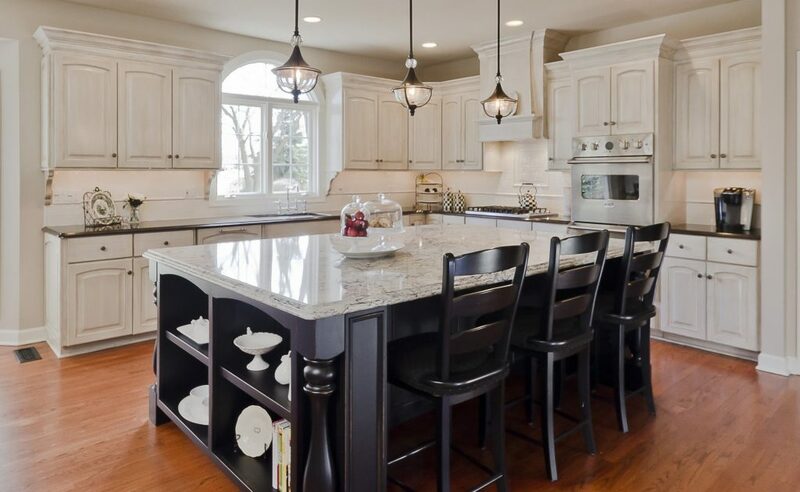 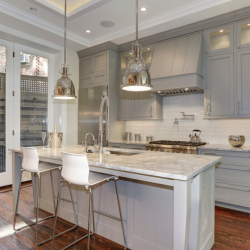 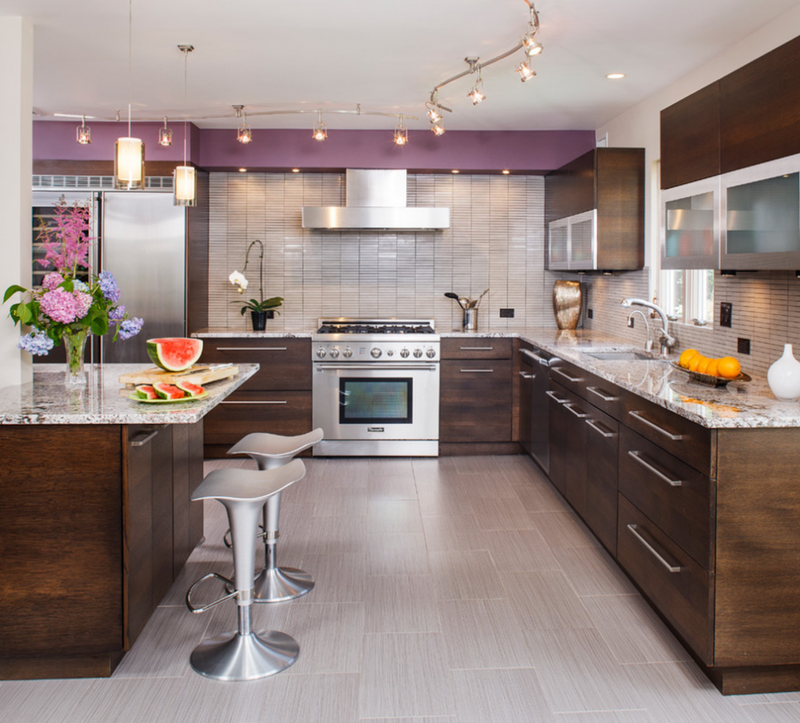 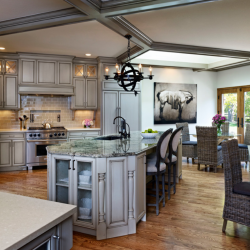 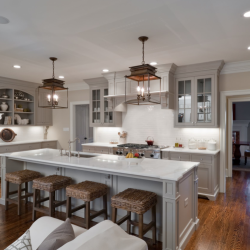 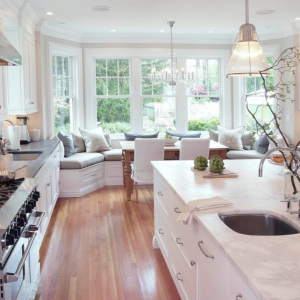 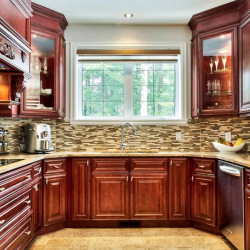 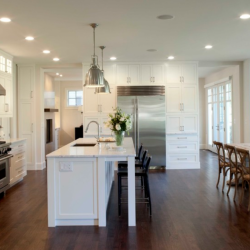 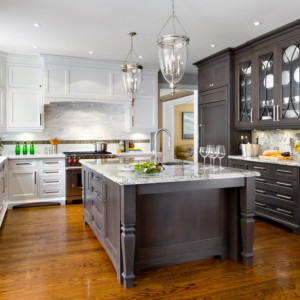 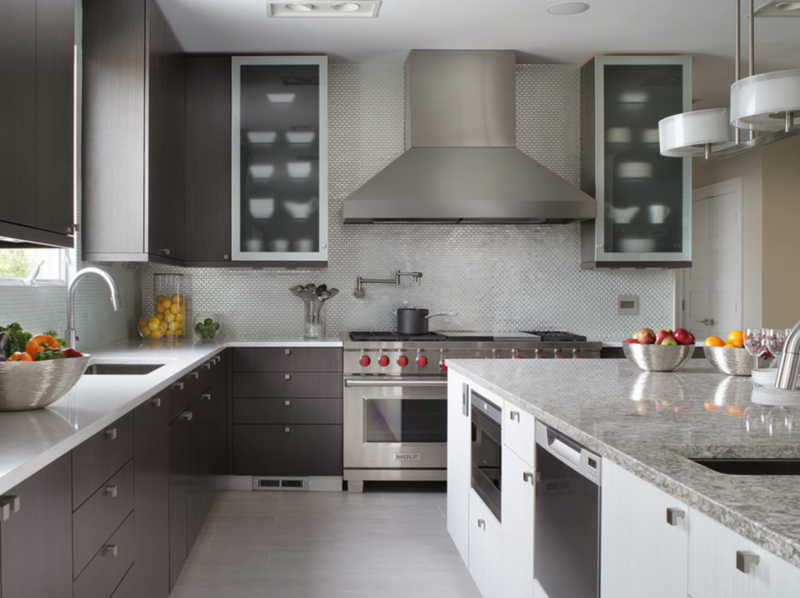 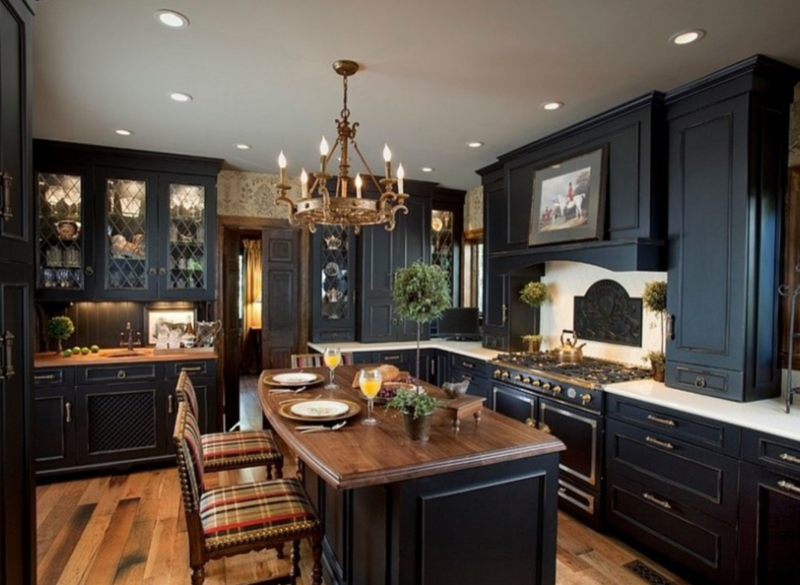 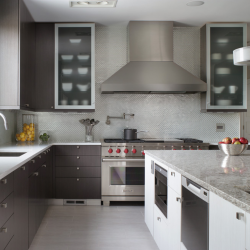 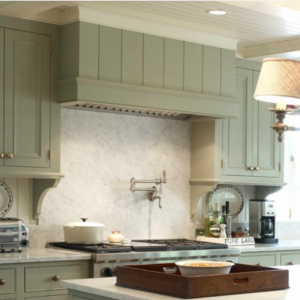 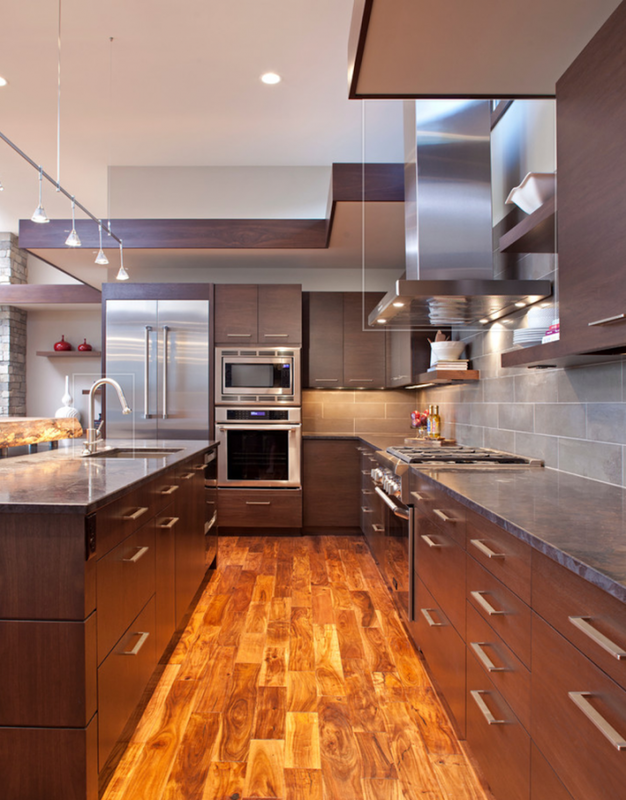 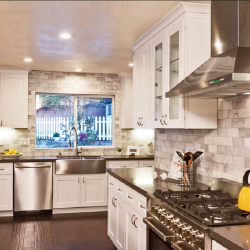 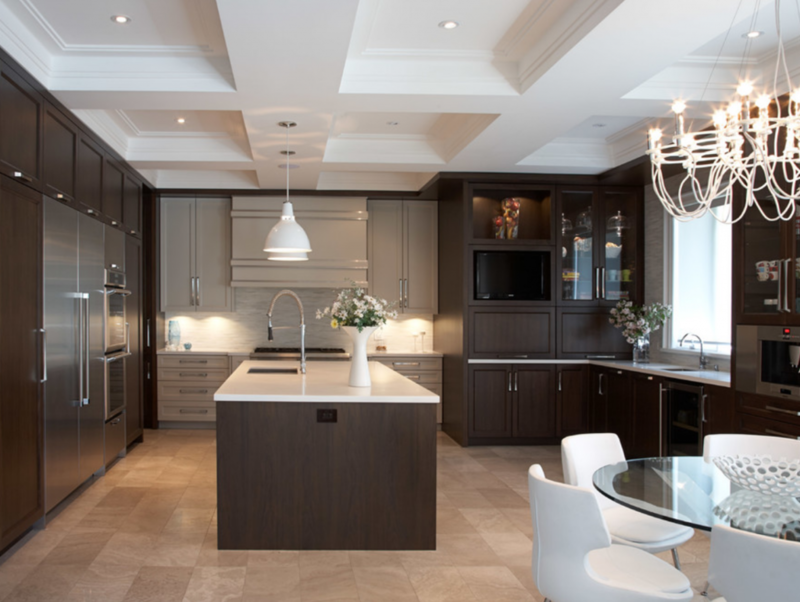 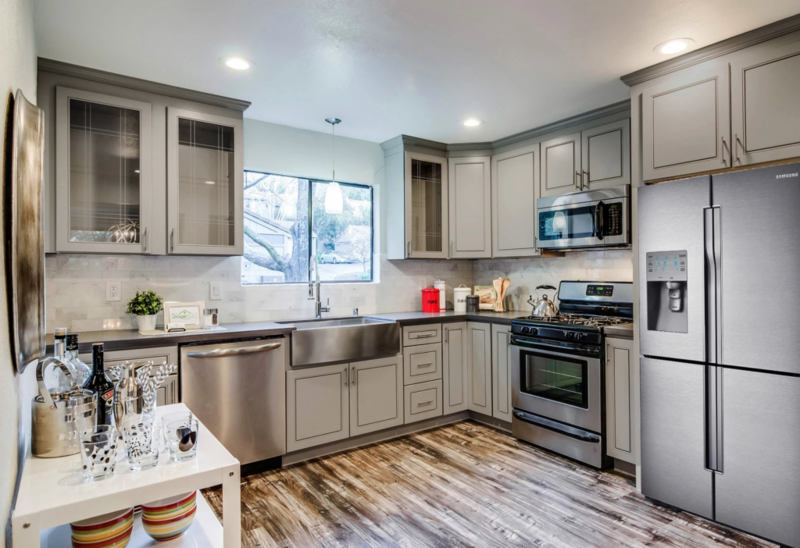 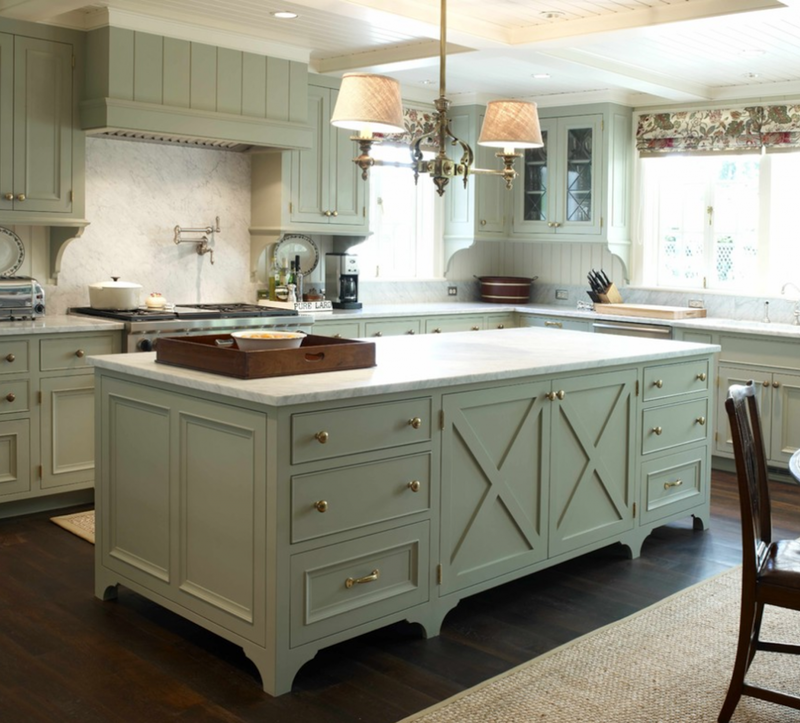 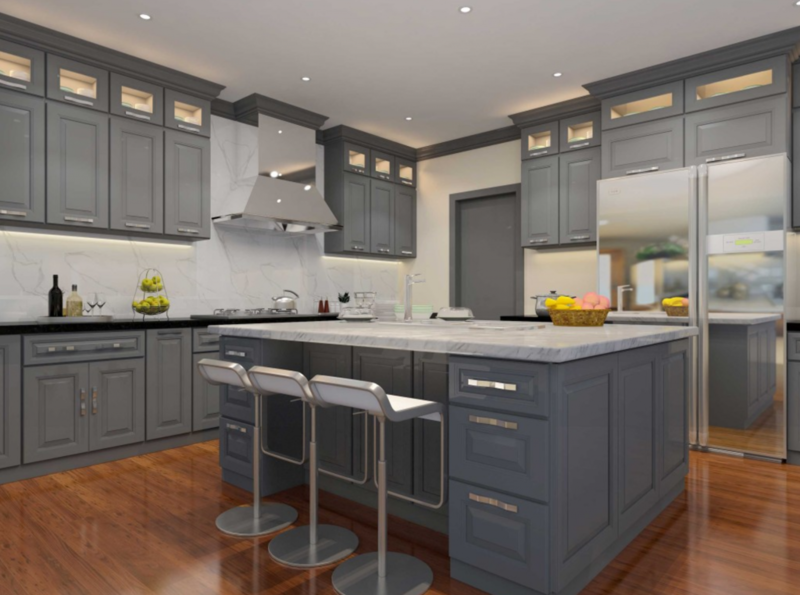 , Whether it’s and up or a complete remodel, give your kitchen the attention it deserves! 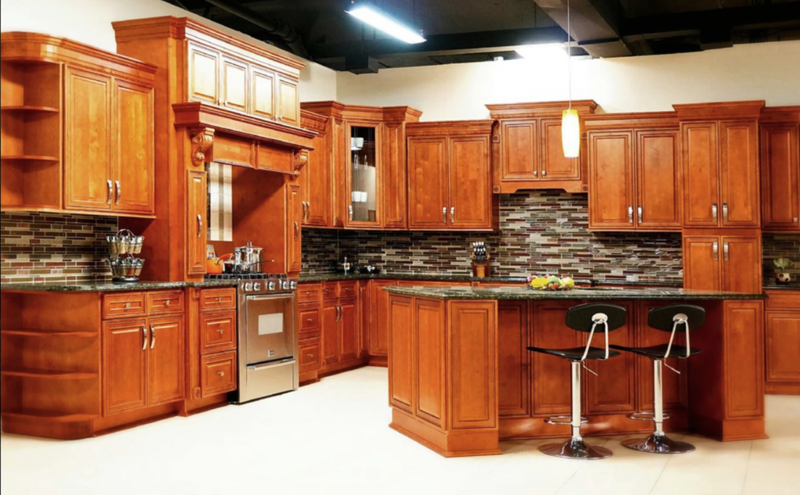 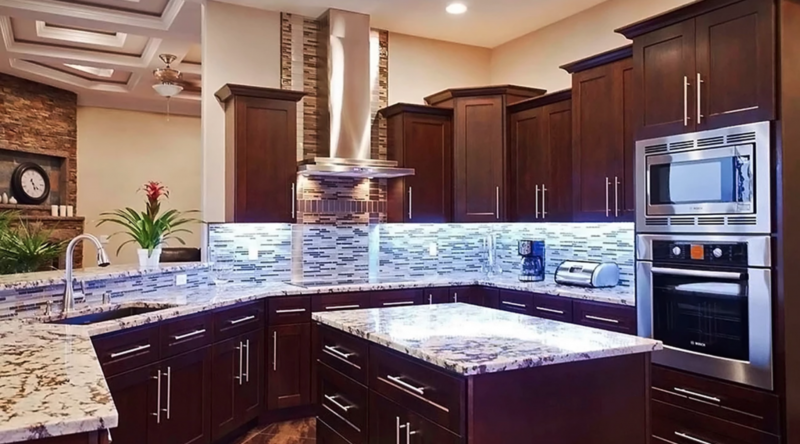 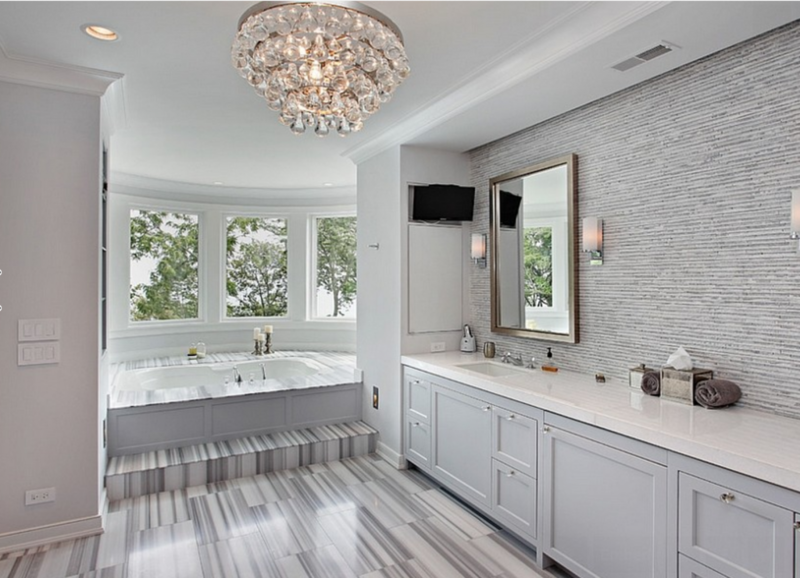 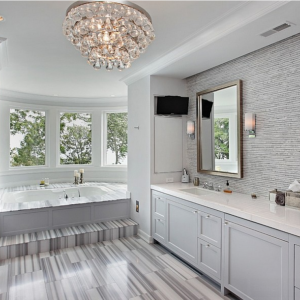 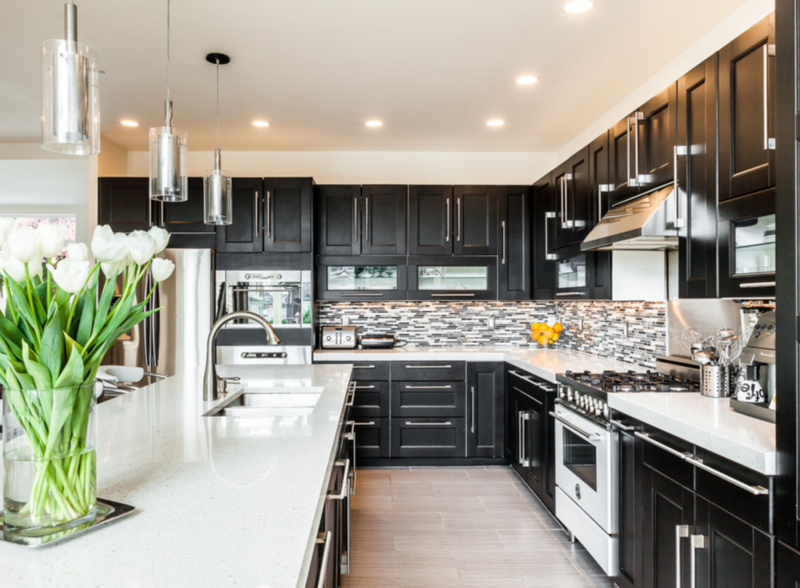 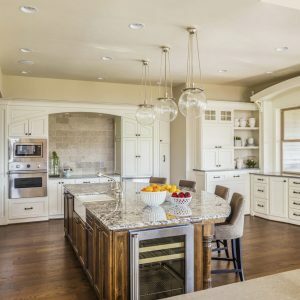 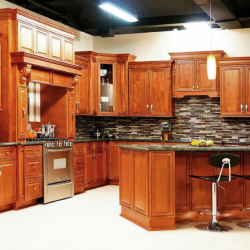 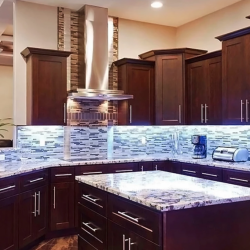 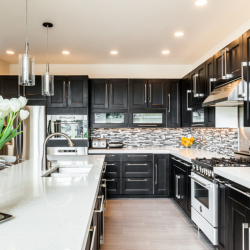 Houston Kitchen & Bath Cabinets can bring your ideas to life, helping provide your family and guests an amazing kitchen or bathroom to enjoy for years to come. 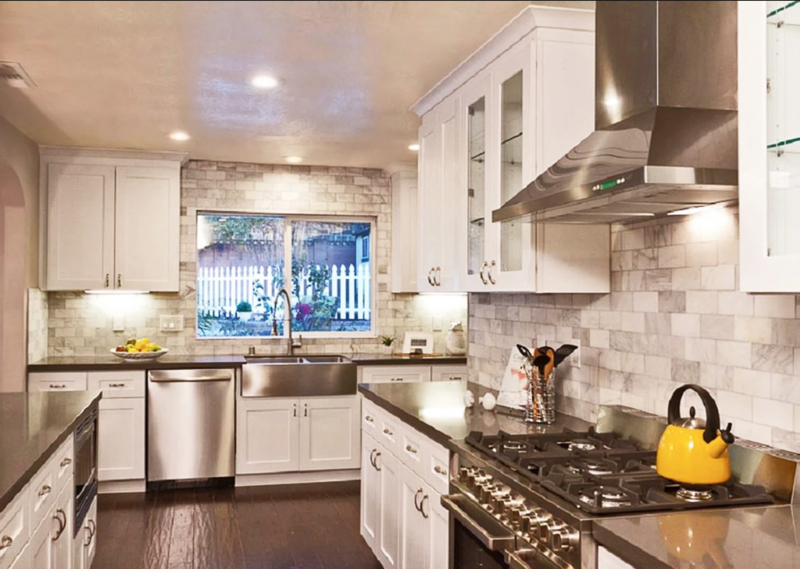 You always save money when you remodel with us.